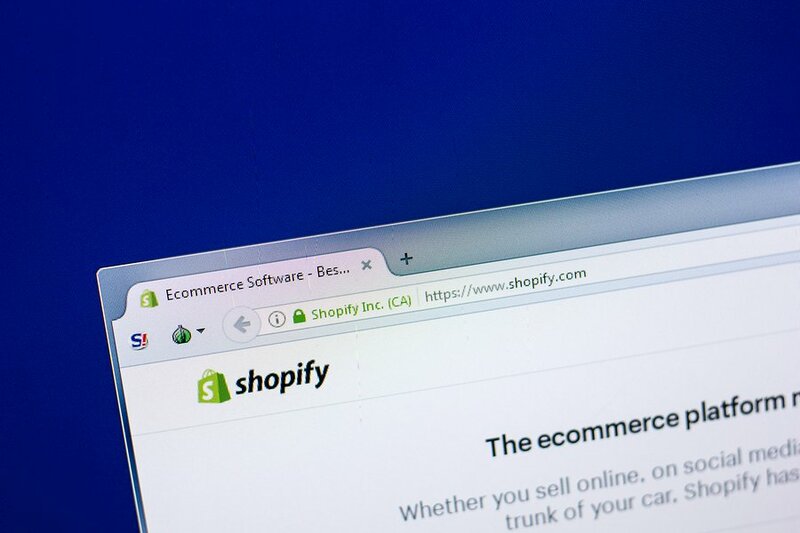 Shopify is a leading eCommerce platform for online business, which allows anyone to easily build an online shop with attractive and multi-functional design to be able to sell products or services online. 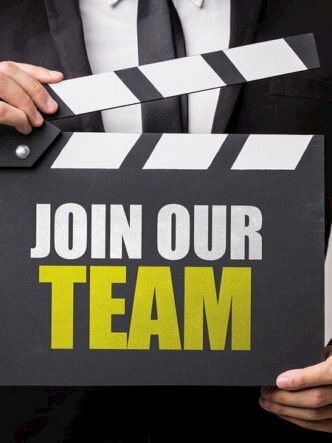 This platform is used by thousands of entrepreneurs worldwide, and the number keeps growing. 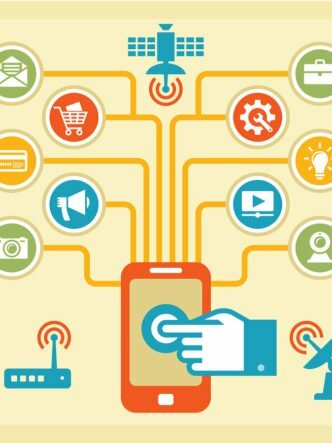 To make an online sale, engagement is essential. You want people to be excited about your product or service. You can boost engagement rate by using videos, images, audio, multimedia galleries and slideshows. These elements create a visual experience for your shoppers, making them much more likely to purchase. 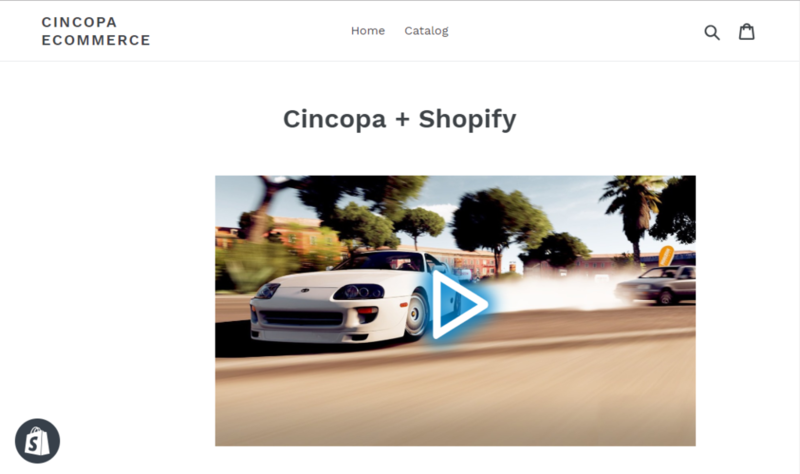 Cincopa is one platform that makes it is easy to use all kinds of multimedia content for your Shopify store. 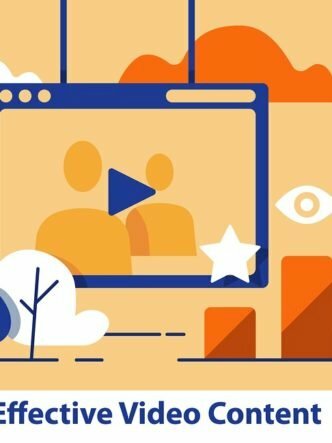 Feature a collection of relevant videos describing your products and tell a story about your business. Create an engaging video testimonial or review. This will do more to convince visitors to your store to buy than a plain text listing. When you embed videos, images and other media types to your Shopify store, it helps to improve the store’s SEO. 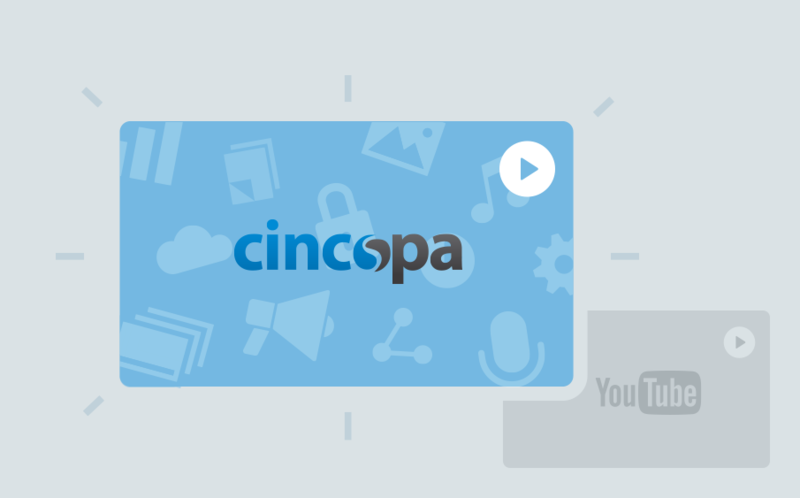 Cincopa is another video hosting site that makes it easy to embed your videos. 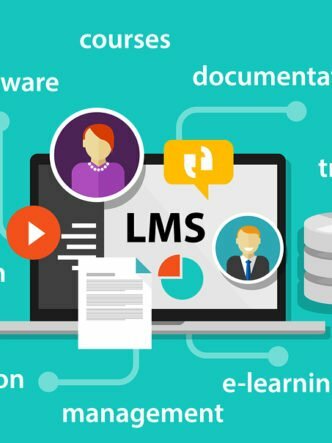 Cincopa’s embed codes are enhanced with the power of JSON-LD which is a super-friendly embed code format that injects metadata such as captions and tags into the <head> section of a web page. You can engage your customers even more with a video portal embedded to your Shopify website. JSON-LD helps search engines to crawl an entire webpage faster and index your content higher. 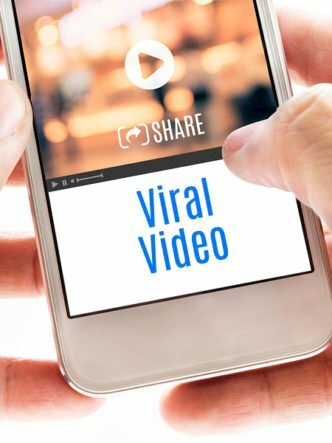 Besides general search results, web pages from your Shopify store that contain videos or images will be represented in Google or Bing’s video and image search results. All this means more traffic for your eCommerce website and increases your sales. Collect qualified leads and get them saved automatically to your email lists. Gain detailed insights about people who viewed video on your eCommerce website with Cincopa Video Analytics. You’ll be able to see each viewer’s personal information (such as location, IP address, device type, browser, etc. ), analyse their viewing activity and figure out their preferences in order to approach your potential customers with more effective sales offers. Select one of the 100 rich media templates available and create your own gallery. Any template you choose may be fully customized. 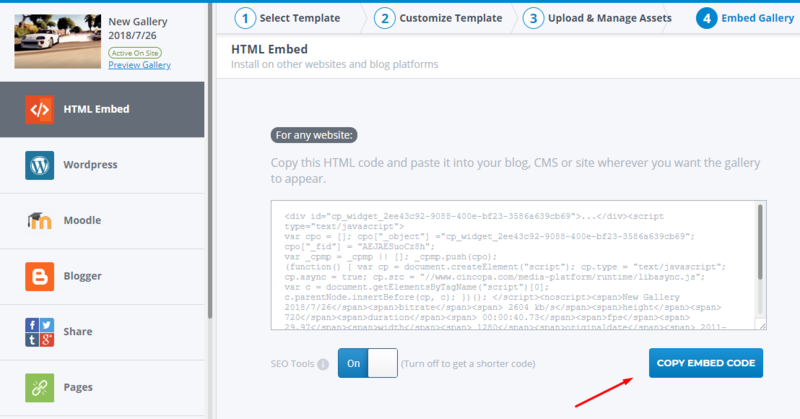 In the “Embed Your Gallery” menu, choose “HTML Embed” and copy the code by clicking on the blue button. Go to your Shopify admin panel. Open on the page or blog post where you would like to embed the gallery in the editor’s mode. Click ‘Show HTML‘ and then paste the gallery embed code you previously copied. Click ‘Save‘ to save changes. Your new media gallery is now live on your Shopify website!